It seems Jeff Goodby and Rich Silverstein have embarked on a full-on campaign against Republican Presidential Candidate Donald Trump. 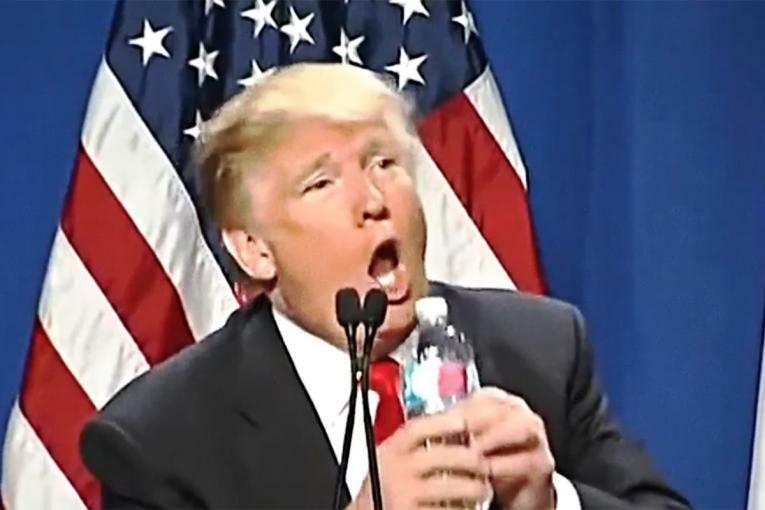 Previously, the the Goodby, Silverstein & Partners founders released an anti-Trump film that revisited his water bottle tirade against former rival Marco Rubio. And now, on the heels of Trump's suggestive announcement yesterday that "Second Amendment people" could take action against Hillary Clinton, they've turned to our founding fathers for help. A new film travels all the way to Mt. 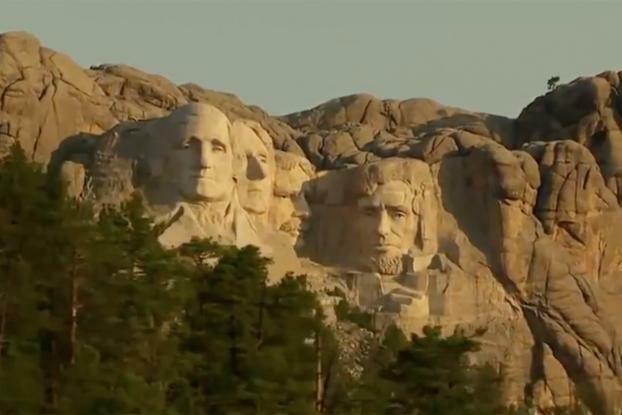 Rushmore and lingers on its famous figures as each one, via voiceover, delivers a famous quote. "History is the first chapter in the book of wisdom," says Thomas Jefferson. "Those who deny freedom to others, deserve it not, for themselves," Abraham Lincoln proclaims (via the voice of Mr. Goodby himself). "Keep your eyes on the stars, and your feet on the ground," says Teddy Roosevelt. From there, cut to Donald Trump yesterday: "If she gets to pick her judges, nothing you can do, folks. Although the Second Amendment people, maybe there is, I don't know." Quoting a famous "Sesame Street" line, "One of these things is not like the others," the copy then reads. 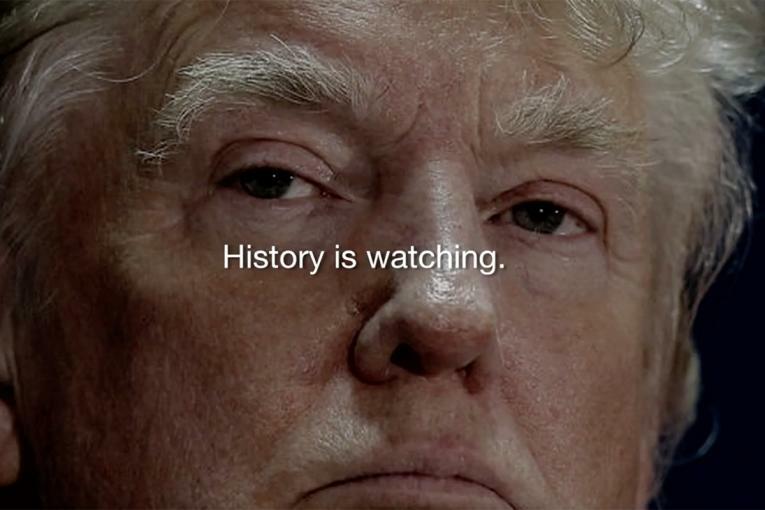 "History is watching." On what inspired the film, Mr. Goodby tweeted, "Word have meaning. 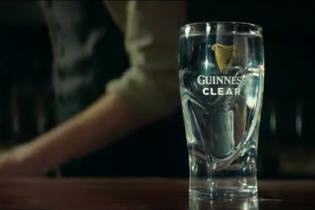 President need word speak good clear not mistake."